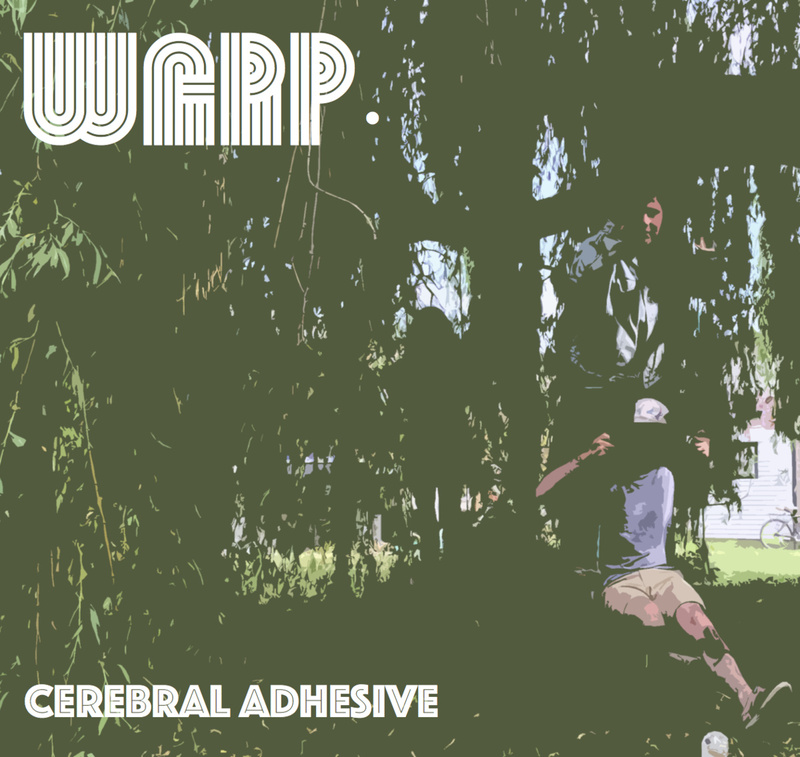 Some seriously trippy/heavy rocking sounds are coming from Victoria, British Columbia’s psychedelic/space rock purveyors Warp on their debut release Cerebral Adhesive. What makes this record stand out is that it works pretty much only as a whole, none of this shuffling on random business, Warp have created a short record which requires your undivided time and attention. Each track differs as it guides you down the journey of the story Adam Christ (Bass/Vocals), Jeremy Nogue (Drums/Vocals) and Stephen McGill (Guitar) are trying to tell, opening with a trippy laid back instrumental, before the fuzzy riffs of ‘Crossing Over’ announce themselves into the dreamscape galaxy of other worldliness. Vocals make their welcome appearance half-way through the record as the deep droned tones act as a fourth instrument in shuddering your tripped out experience. Warp are experimental in all of the right places, offering different takes on a genre that has no boundaries to start with, but with their love of crafting music as a whole, and not just sound bites, they are going to go far in this game.